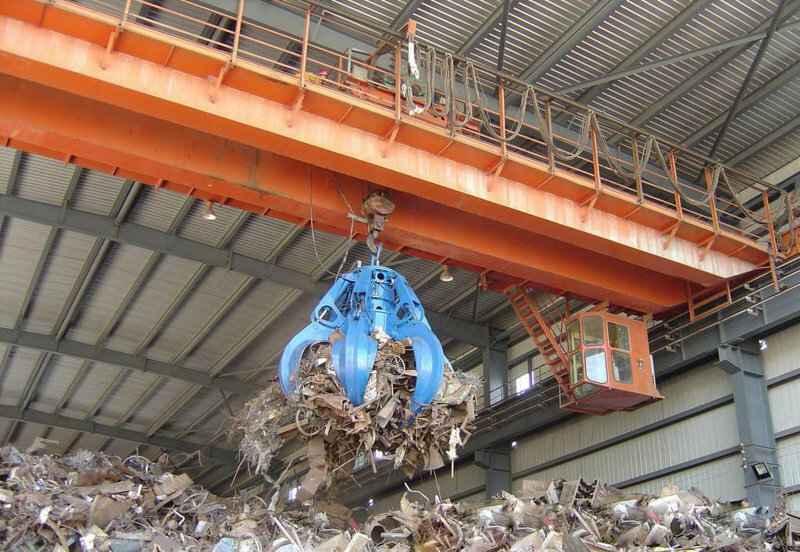 Hydraulic Grab Bridge Crane - Henan Jinrui Machinery Co., Ltd. The Hydraulic Grab Bridge Crane with grab is widely used in power plant, freight yard, workshop and terminal to transport bulk cargo. Its classification group is A6, A7. All the mechanism is operated in cab. There is three direction to enter cab platform. 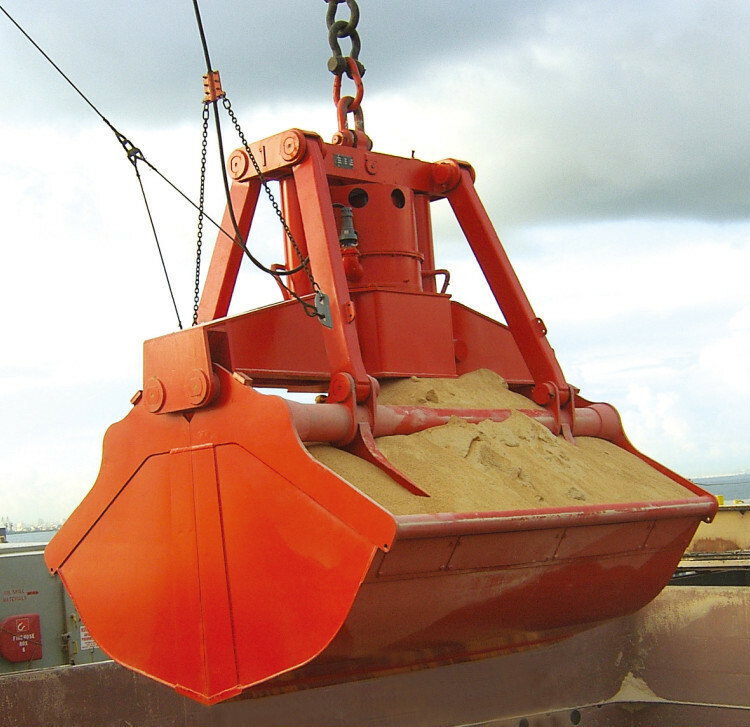 The rated load lifting capacity including the weight of grab itself. The grab open direction including parallel girder and vertical girder. The load handling device is four rope grab with double drum which with simple con structure and total safety. The grab can open and close in any height, but it only adapts to particle materiel accumulation in natural state. 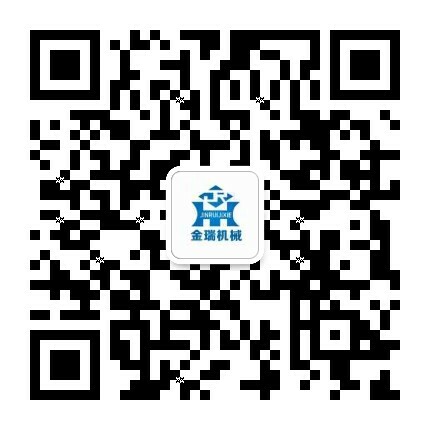 If you want to grab the material under water or special material, you should mention it when order good. 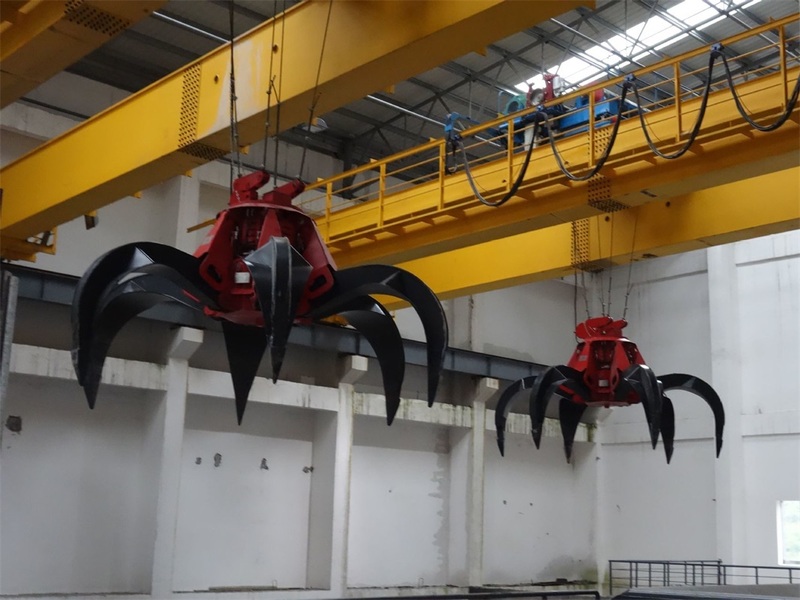 The overhead crane with grab can be used both in indoor and outdoor, and the outdoor using needing rain cover device. 1. Strong beams. The grab bucket bridge crane beams are of welded construction. This result in lower dead weight with a high degree of vertical and horizontal rigidity and smaller wheel loads. 2. 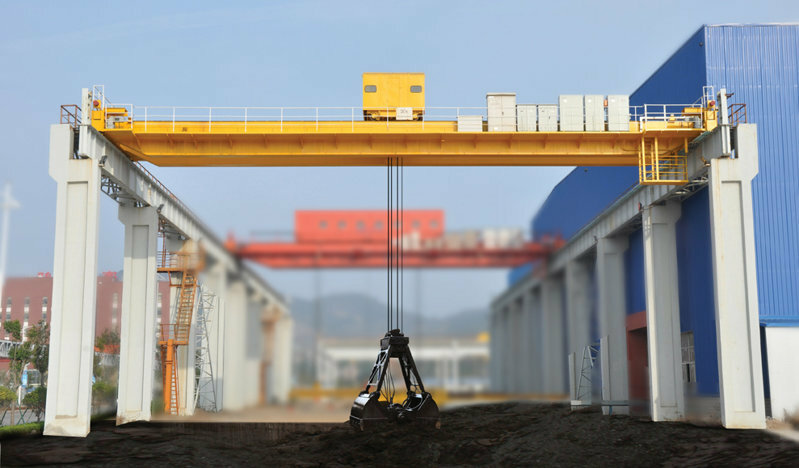 End carriage: the double girder grab bucket bridge crane traveling system, Motor-Reducer-Wheel driven system! motor used soft start motor which result in very stable starting! 3. Durable performance and High efficiency! 5.Electrical equipment: Electric systems are Siemens brand or Schneider brand!